Many IT Firms and business organizations communicate through email applications like Microsoft Outlook, Lotus Notes, and Gmail etc. 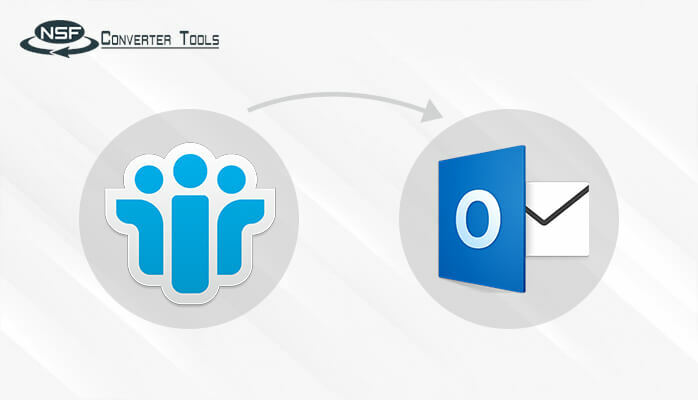 Lotus Notes is one such email client which is in demand for its security amenities. It provides server-based applications that can be used for business collaboration functions and document management. An employee uses IBM Notes to send and receive emails daily and in large amount which apparently due to which Lotus Notes database file size limit exceeds. Hence users are unable to open their emails. Then they look for a way out to curb this situation and restore Lotus Notes database. There are easier ways to increase mailbox space in IBM Notes. Some of the feasible steps and techniques have been described here. Read the complete segment to control Lotus Notes NSF file size limit. Below highlighted error message encounter when the Lotus Notes mail quota exceeded basically when a user crosses the maximum threshold limit of saving NSF file. 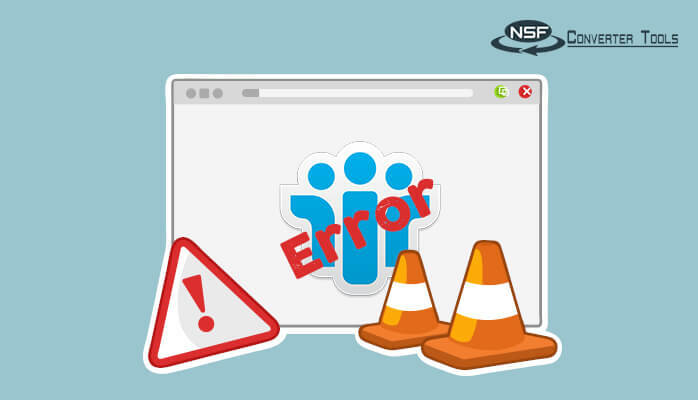 NSF file becomes unable to open and save but can send and receive the email. 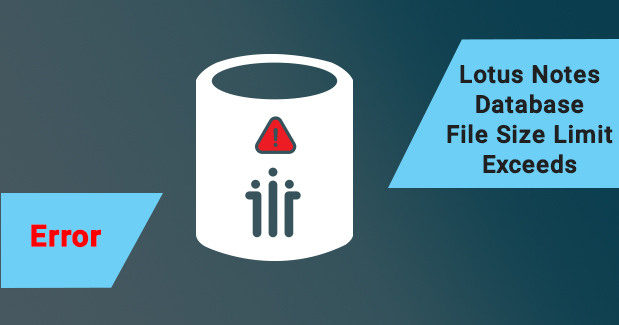 There are several ways to handle Lotus Notes NSF file limit which are easy to execute. We have tried to through some light on them so that users will get to know a different and useful approach to protect their data insertion. Remove useless emails: The first thing the non-tech user can do is a deletion of unwanted emails that keep on consuming the allocated space and do not allow valid emails to be saved. Once such emails are deleted then the left space is available for the required and valid emails. Detaching the Attachments: If a user is getting an email with heavy attachments then he can download and save them to their hard drive. After that, delete the email along with attachment to free some space. Archiving NSF Database: Those emails which are not often required but can be needed in future as it contains some crucial information. However, from a technical aspect, it is mandatory to keep the database archive. Step4:- Click on Save and Close button, now let it update the changes and then close it. 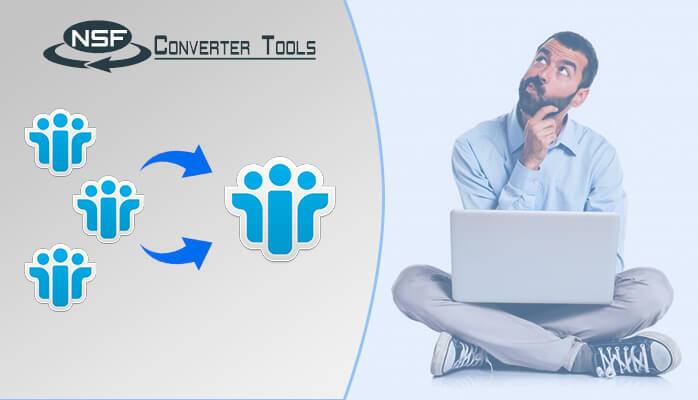 You have two options either try above mentioned manual methods to compact NSF file or switch to an easy, smart and flexible method and that is using NSF Split Software. 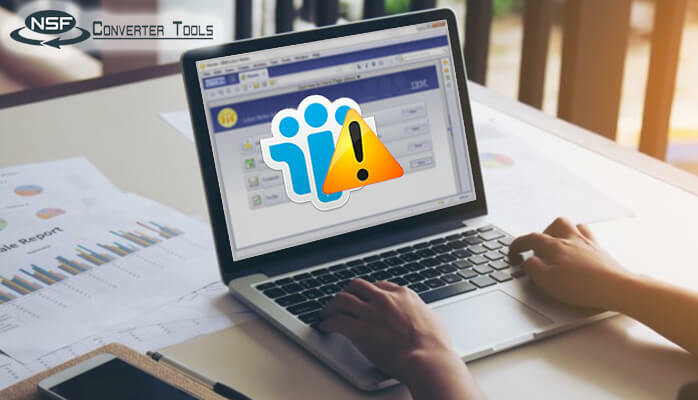 Many times these manual methods won’t work in extreme cases so better to not waste time and energy and try to go for the automated solution that allows you to manage Lotus Notes mail quota exceeded problem. 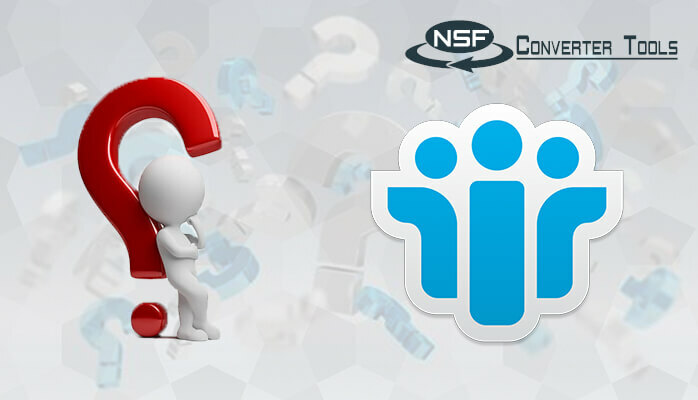 Let us take a look why it is advisable to use NSF file splitter software? One should put into practice what they have to permanently delete emails from their accounts, which are not compulsory for them. With the help of the suggested methods, Notes users can get back their NSF database & if the mailbox quota exceeds then they could Split NSF file. 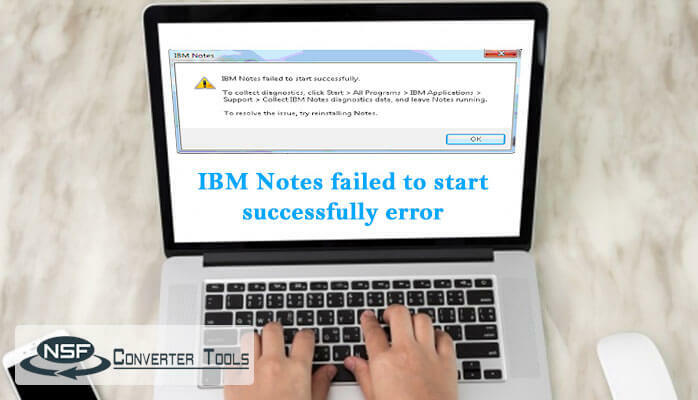 Hope this will definitely help users in fixing the size issue and will experience smooth working in IBM Notes.